With February being Black History Month and given the recent events of the last couple years (let alone the last couple hundred) artists both well-known and underground have been speaking out. 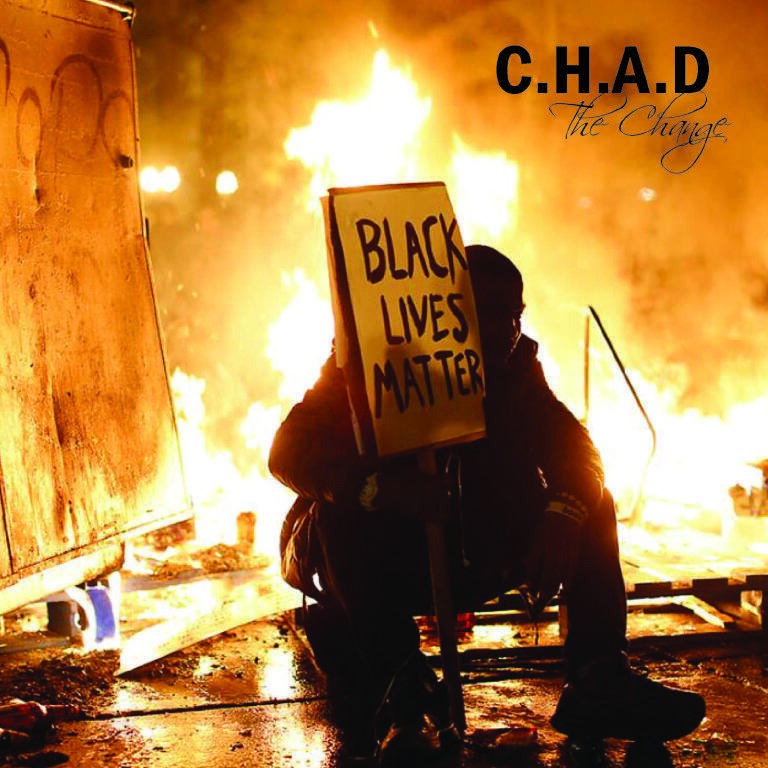 The latest iteration is Detroit hip-hop artist C.H.A.D the Change who brings us “#BlackLivesMatter”. While the topic is obvious C.H.A.D uses vivid storytelling to get his point across. What takes this track to the next level is that in these verses C.H.A.D isn’t just yelling “#BlackLivesMatter” but rather comparing situations between the majority and minorities. Ending with a small spoken word piece to bring it home, I’m really digging this track. Stream it below and if you feel it you can download it for free!